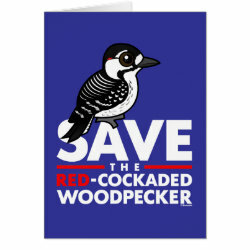 The male Red-cockaded Woodpecker has a small red streak on the side of its head, called a cockade, which gives the species its name. These woodpecker live in the southeastern United States, and unfortunately their conservation status is considered vulnerable. 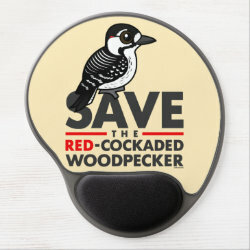 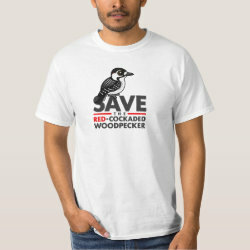 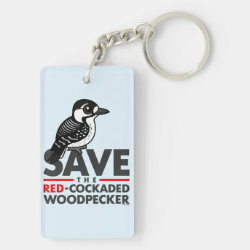 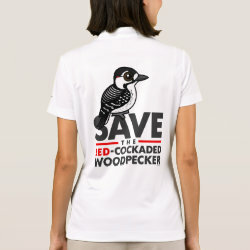 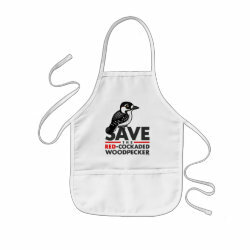 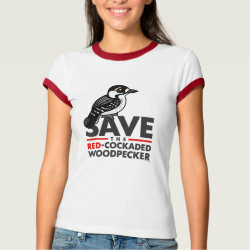 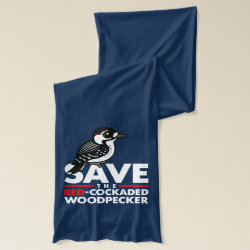 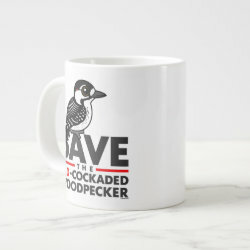 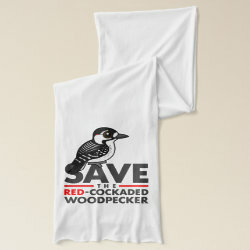 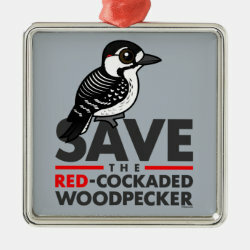 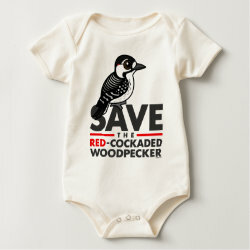 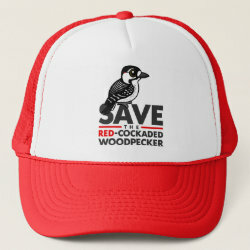 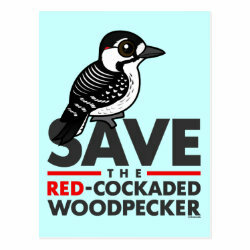 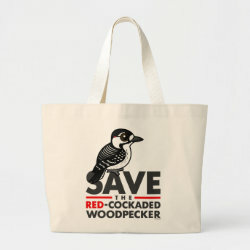 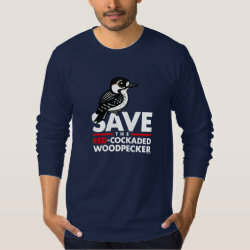 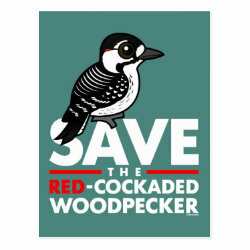 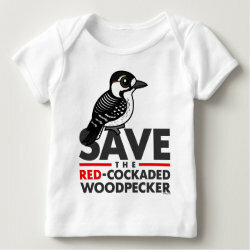 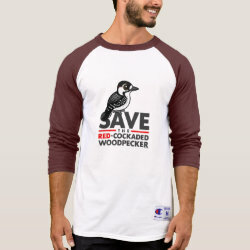 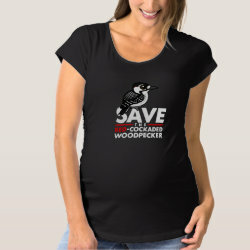 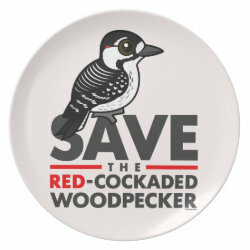 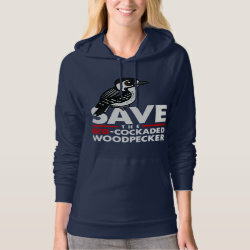 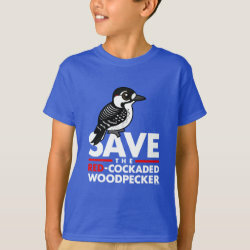 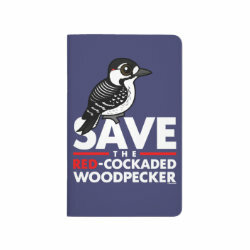 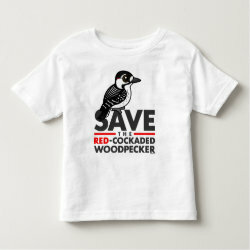 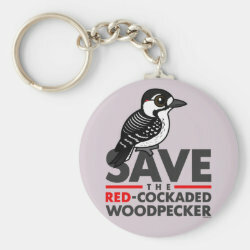 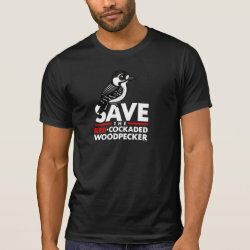 Show your support for the Red-cockaded Woodpecker with this Birdorable design.